Lappe’s Bee Supply & Honey Farm LLC-USA Beekeeping Supplies Store Co.
United States supplier of honey bees, bee hives and beekeeping supplies to beekeepers all around the world, and we offer free shipping anywhere and everywhere across the USA! 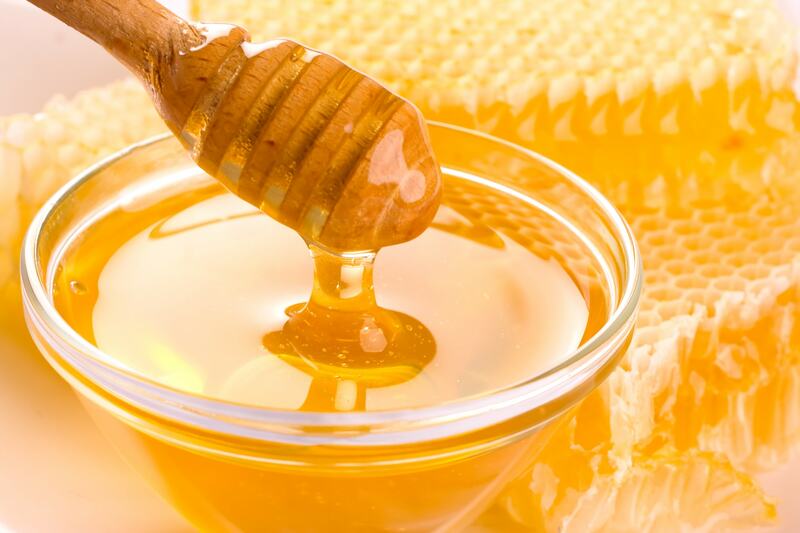 Raw Honey - Amazing Health Benefits! 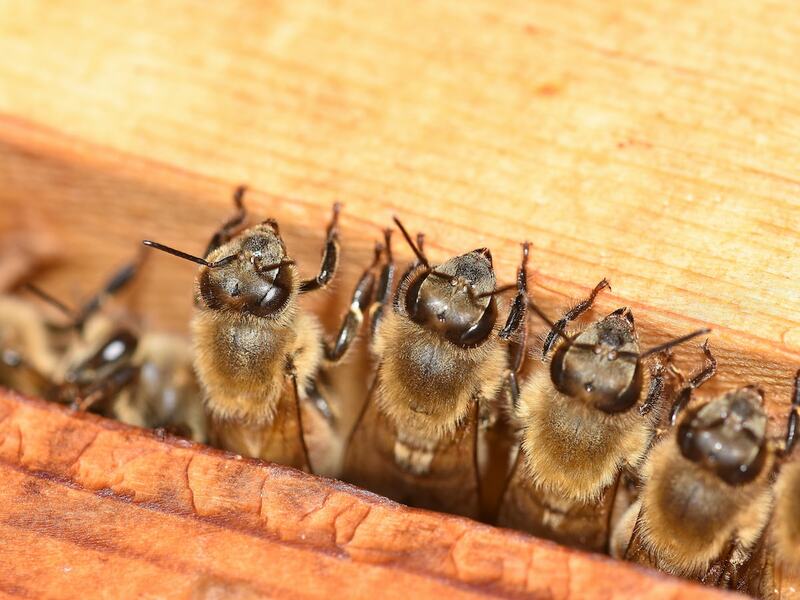 Watch our online video about our 2019 package honey bees that we have on sale! Lappe’s Bee Supply is where to buy honey bees! 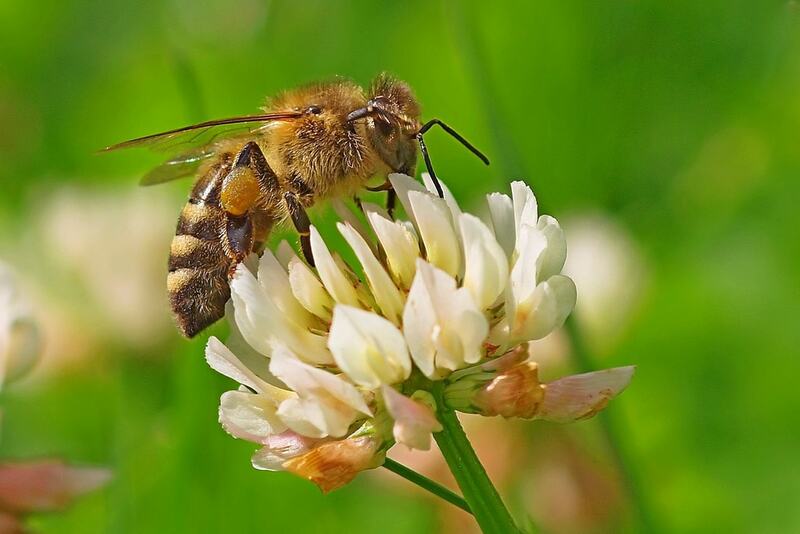 We are a Central Iowa Bee Supply and a Central Iowa Honey Farms Honey Bees Supplier Company. Buy packaged honey bees, nuc & free shipped queen honey bees for sale where you are near me around East Peru Iowa 502 22 or around the surrounding Central United States: Illinois, Missouri, Kansas, Nebraska, South Dakota, North Dakota, Minnesota, Michigan, Ohio, Indiana and Wisconsin. 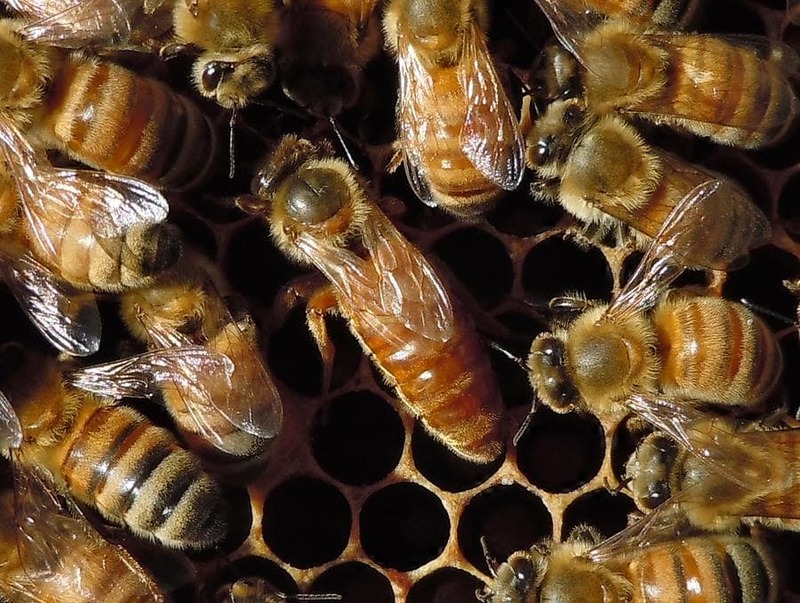 Many new beekeepers ask, where can I buy packaged honey bees for starting a new bee hive? Where can I buy a bee hive? 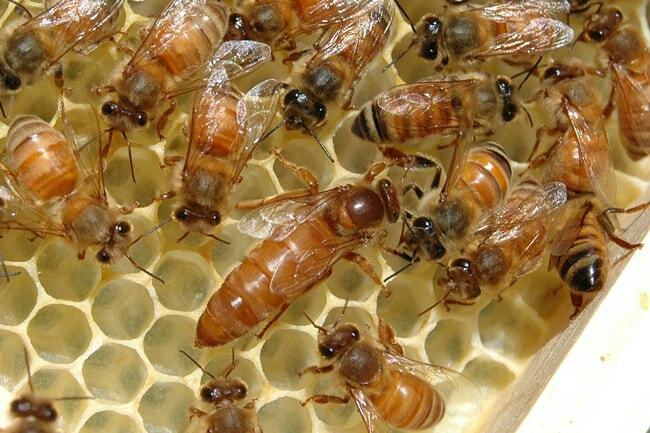 We are a Central Iowa Bee Supply of packaged honey bees and nucs and offer free shipped Italian, Carniolan and Saskatraz queen bees to beekeepers all around the United States during the spring and summer months. Buy shipped bees online, or you can pick them up from us in store if you are around East Peru Iowa. 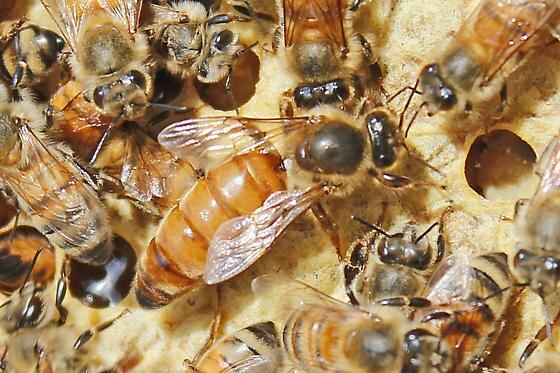 Check on our website for listings for beekeeping supplies, honey bees & nucs for sale. Lappe’s Bee Supply & Honey Farms LLC - Beekeeping Store Company is a Central Iowa beekeeping supplies and equipment for sale company. 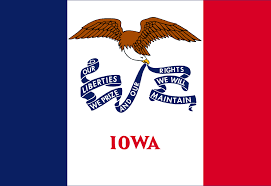 The state of Iowa sits right between the Mississippi River Valley & the Missouri River Valley. Lappe's Bee Supply is located in scenic Madison County Iowa, which is where the famous Bridges of Madison County are located. East Peru is home to the first original Delicious Apple Tree and is 15 minutes southeast of Winterset Iowa. Each year on the second weekend of October, Winterset hosts the Covered Bridge Festival, and it is also the birthplace of John Wayne. There are a lot of interesting things to see around Winterset Iowa and around East Peru Iowa! Lappe's Bee Supply & Honey Farm LLC-USA company is a 2019 producer and manufacturer of quality woodenware. We also sell online or in store beginning beekeeping supplies and starter kits for beginner beekeepers, winter beekeeping supplies and winter hive wraps, new complete assembled painted 8 frame Langstroth pine bee hives and new complete assembled painted 10 frame Langstroth pine bee hives for sale, pure 100% beeswax, industrial grade beeswax, some supplies from Dadant & Sons, Inc., protective clothing and bee suits, 8 frame and 10 frame bee hive components, unassembled bee hive boxes and frames, medications and pest control to keep your honey bees healthy, bee feed, feeding supplements and bee feeders, beekeeping tools, honey extractors and extracting supplies, a full line of honey containers & bottles and custom honey labels. 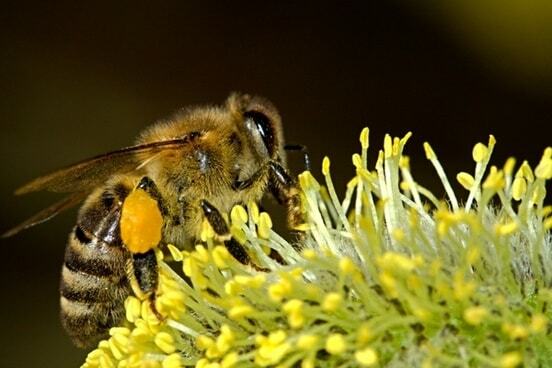 We have beekeeping supplies for wholesale as well. We are producers of some of the best tasting sweet local raw Iowa honey around. Earn 2.6% back on every purchase with Lappe's Bee Supply and Honey Farm LLC Colony Cash Rewards Credits! Credits are good to use on your very next order with us. Plus, we offer FREE SHIPPING on most orders over $100, and we have 2019 bee hives and beginner kits free shipping around the United States, including Kansas City MO, Springfield MO, St. Louis Missouri; Atlanta GA, Valdosta GA, Savannah GA, Clayton Georgia; Cincinnati OH, Columbus OH, Cleveland Ohio; Manchester NH, Lincoln NH, Berlin New Hampshire; Birmingham AL, Mobile AL, Montgomery Alabama; Denver CO, Grand Junction CO, Pueblo Colorado; Boise ID, Coeur d'Alene ID, Pocatello Idaho; Grand Rapids MI, Detroit MI, Alberta Michigan; Charlottesville VA, Newport News VA, Blacksburg Virginia; Portland OR, Bend OR, Klamath Falls Oregon; Rock Springs WY, Cheyenne WY, Buffalo Wyoming; Little Rock AR, Fayetteville AR, El Dorado Arkansas; Shreveport LA, Lake Charles LA, New Orleans Louisiana; Bemidji MN, Minneapolis MN, Duluth Minnesota; Vineland NJ, Trenton NJ, Newark New Jersey; Rapid City SD, Aberdeen SD, Sioux Falls South Dakota; Seattle WA, Spokane WA, Richland Washington; Phoenix AZ, Tucson AZ, Flagstaff Arizona; Fort Wayne IN, Evansville IN, Bloomington Indiana; Tupelo MS, Jackson MS, Biloxi Mississippi; Albuquerque NM, Las Cruces NM, Farmington New Mexico; Wilmington DE, Dover DE, Georgetown Delaware; Las Vegas NV, Reno NV, Elko Nevada; Chicago IL, Springfield IL, Vienna Illinois; Dallas TX, Austin TX, Lubbock Texas; Pittsfield MA, Boston MA, Worcester Massachusetts; Sacramento CA, Bakersfield CA, San Diego California; Tulsa OK, Guymon OK, Ardmore Oklahoma; Miami FL, Orlando FL, Tallahassee Florida; Scottsbluff NE, Grand Island NE, Omaha Nebraska; Rochester NY, Plattsburgh NY, Poughkeepsie New York; Greensboro VT, Manchester VT, Montpelier Vermont; Eau Claire WI, Green Bay WI, Madison Wisconsin; Louisville KY, Paducah KY, Manchester Kentucky; Baltimore MD, Oakland MD, Salisbury Maryland; Bismarck ND, Grand Forks ND, Bowman North Dakota; Provo UT, St. George UT, Logan Utah; Charlotte NC, Greensboro NC, Wilmington North Carolina; Hartford CT, Middletown CT, Stamford Connecticut; Maxwell Iowa, Osceola Iowa, Lorimor IA, Truro Iowa, Patterson IA, New Virginia Iowa, Cedar Rapids IA, Sioux Center IA, Ottumwa IA, Ankeny Iowa 511; Providence RI, Charlestown RI, Burrillville Rhode Island; Morgantown WV, Charleston WV, Green Bank West Virginia; Nashville TN, Chattanooga TN, Knoxville Tennessee; Wichita KS, Topeka KS, Colby Kansas; Portland ME, Bangor ME, Caribou Maine; Pittsburgh PA, Scranton PA, Philadelphia Pennsylvania; and Spartanburg SC, Columbia SC, Summerville South Carolina. We do ship to Alaska and Hawaii as well. 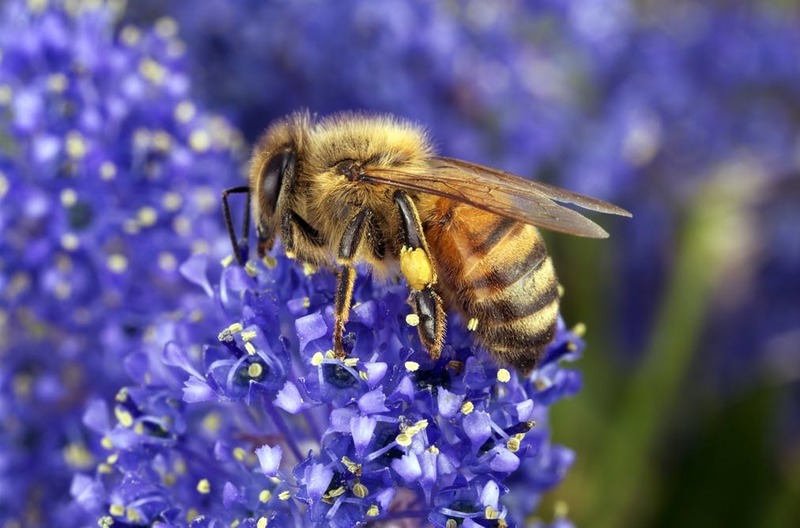 Regardless if you are located in the Midwest, the West Coast, the East Coast, the Southern States, or the Mountain areas in between in the USA, we have the beekeeping supplies and bee hives you need! 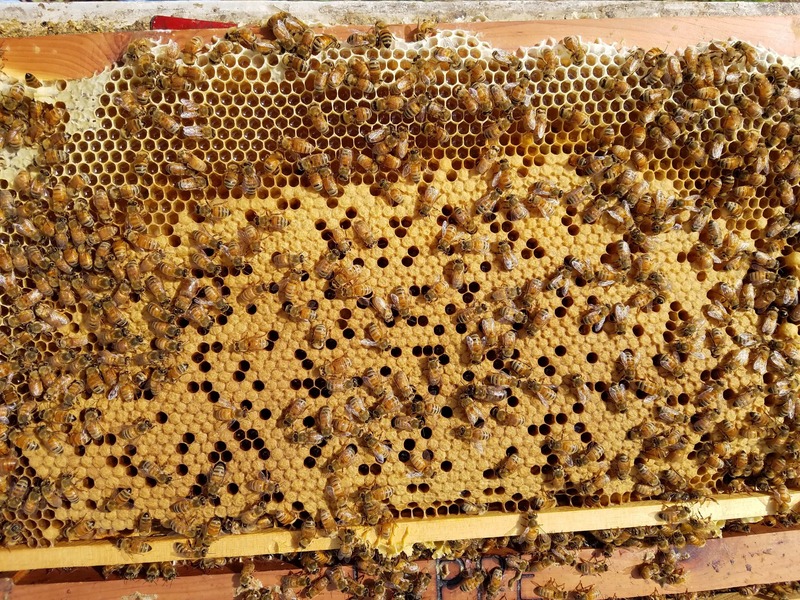 We give free 2019 beekeeping classes, too, so come visit us at our bee supply honey farms and learn how to become a beekeeper or how to get your honey bees ready for winter. We want to help you on your long journey in every way that we can so that you get into the fast lane to becoming a successful and happy beekeeper!